The new "Wheat Bundle" SVG Cut File & Printalbes! Perfect for those fall projects! 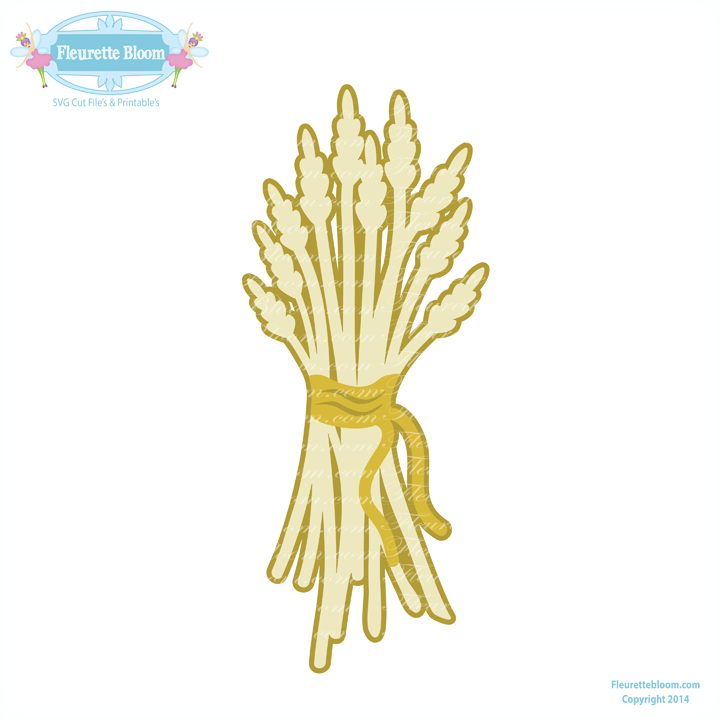 Add this pretty wheat file to scrapbook pages, make cards, table decor and more! 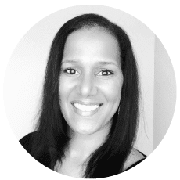 Free for a limited time, so be sure and grab yours while it's free! The 3D SVG "Nesting Round Cake Boxes" Available Now as an A La Carte Kit! 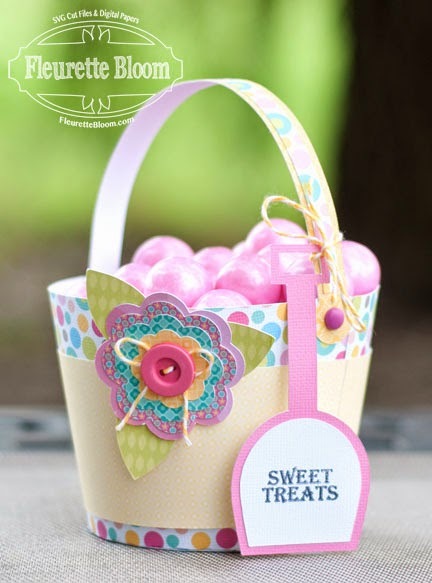 This is such a fun file, fill them with someones favorite treats or special gift, create a bunch as table decorations and favors! Nest them together and put a small gift in the smallest box for a fun gift opening idea! 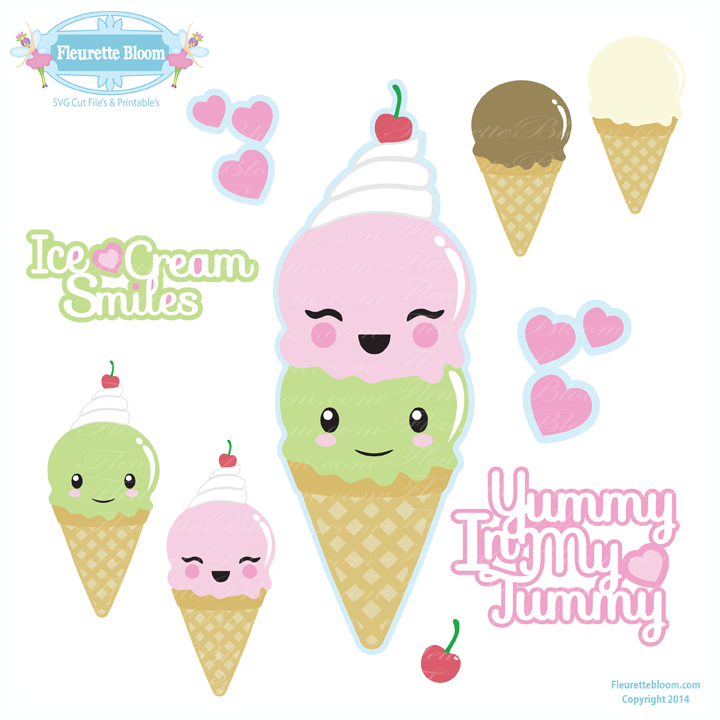 Our 1st 3D A La Cart Kit is the adorable "Beach Bucket" 3D SVG Kit. 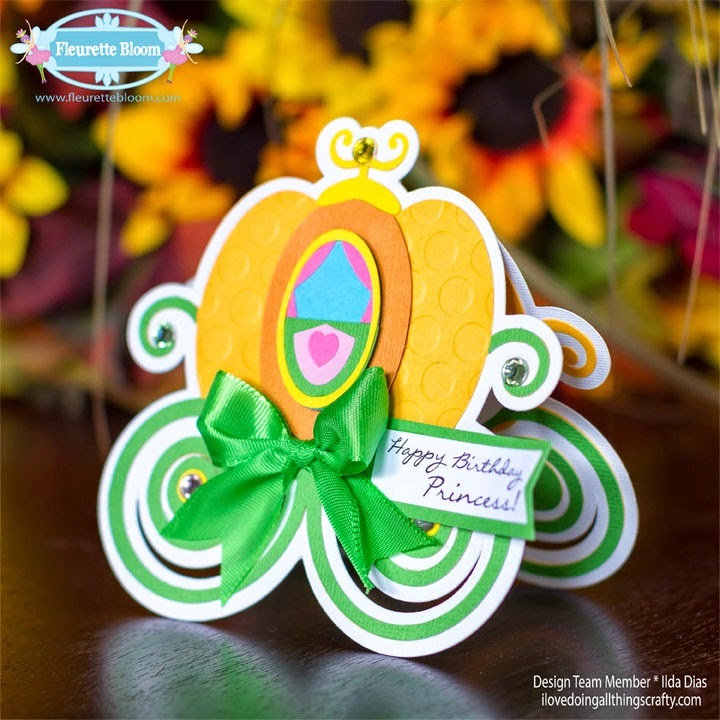 There are so many uses for this file, perfect for any holiday or occasion, just by changing the paper patterns you use. Fill it with treats or a special gift! 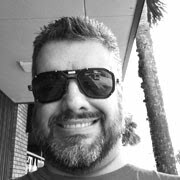 Plus, you also get the pretty "Flower" and "Shovel" in SVG, PNG, JPG and Printable (svg) formats. Great for adding to any project! 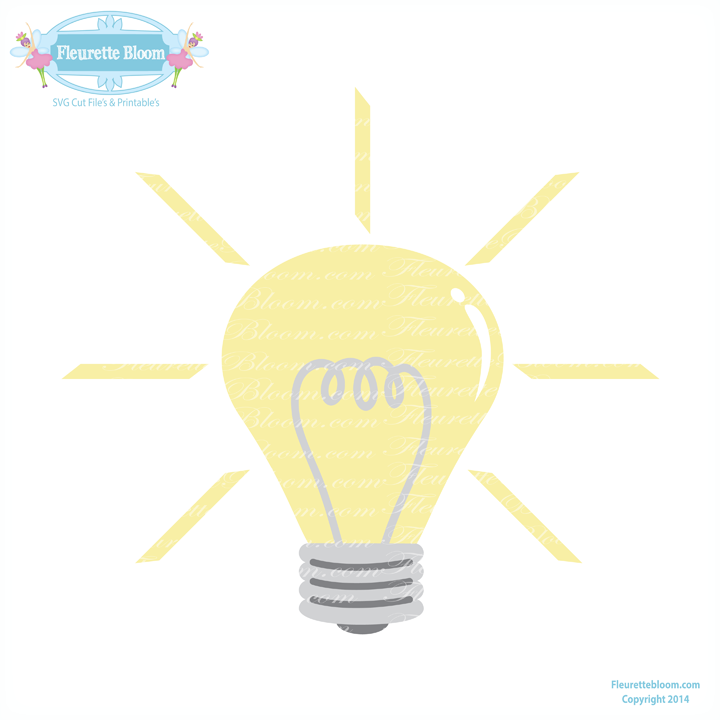 This collection comes with so many creative options! 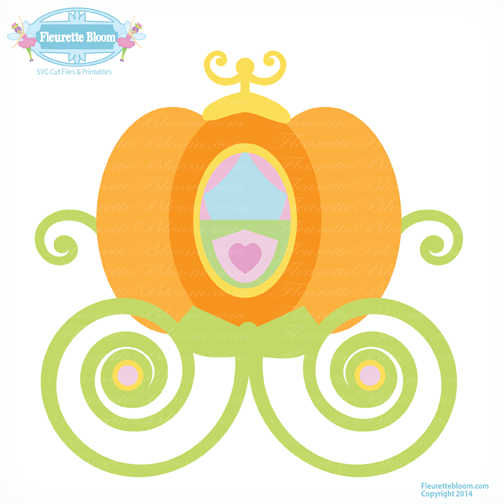 Design Team Member Ilda Dias created this adorable shape card using our "Pumpkin Carriage" SVG Cut File. 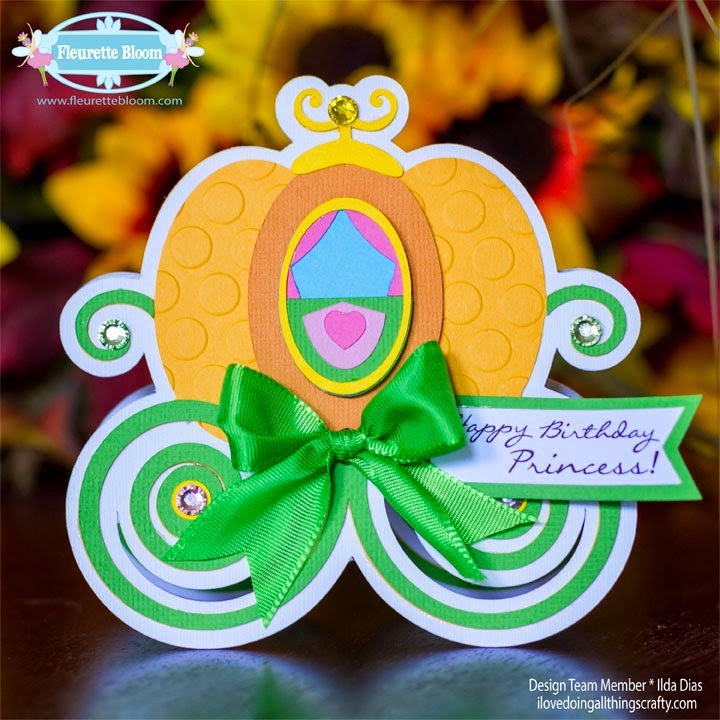 She added so many cute details and a sweet "Happy Birthday Princess" stamp. 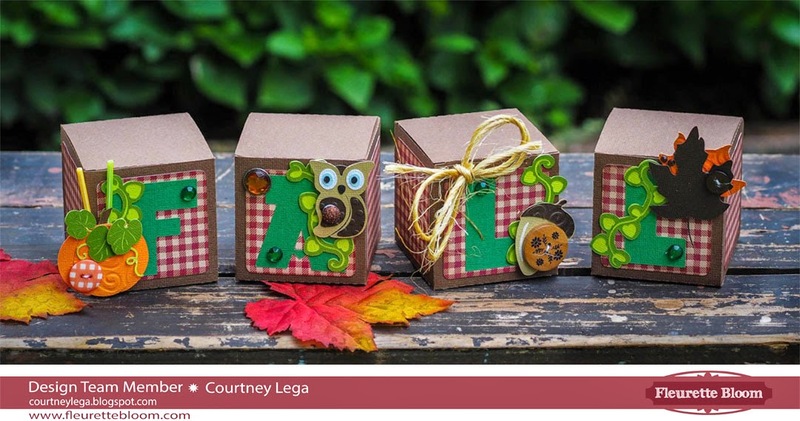 See all the details on how she Ilda made it @ (I) (L)ove (D)oing (A)ll Things Crafty. 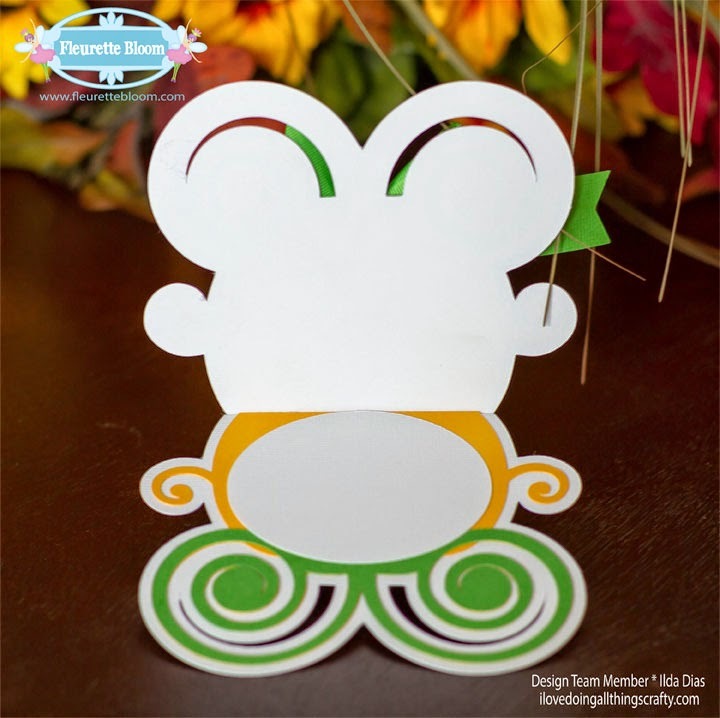 Ilda gives a great tutorial on how to create a shape card. 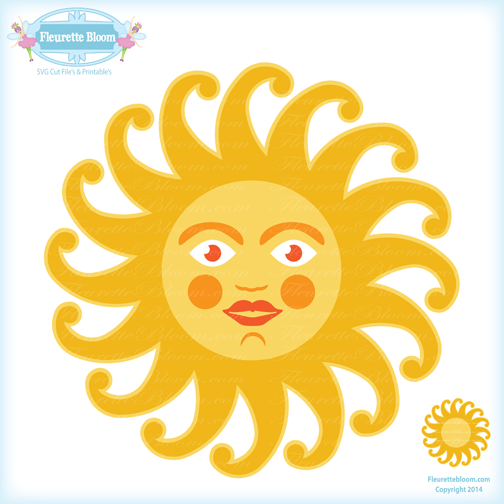 This fun file even comes with a Sun "Frame", add a picture to the center, a stamped sentiment or create your own sun face. I love all the colors of fall and and planning for all the fun holidays, just around the corner. 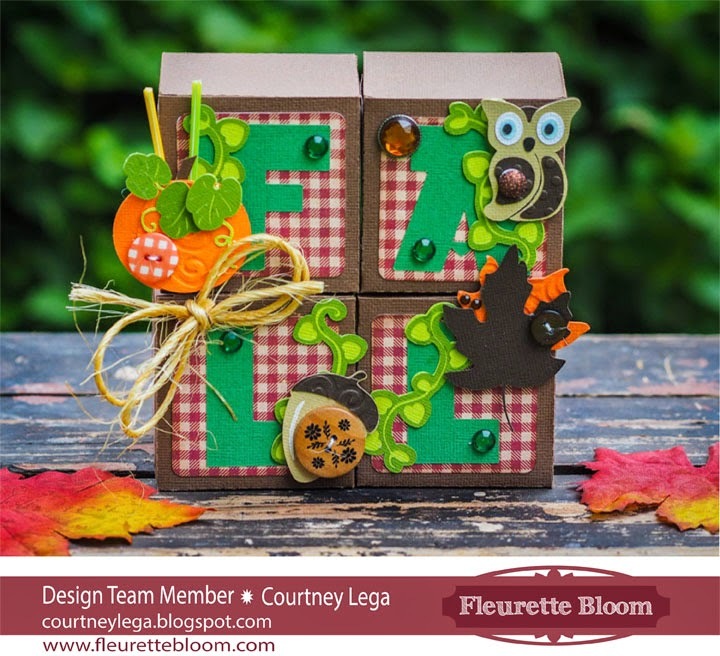 Design Team Member Courtney has created these adorable "Fall Blocks", that would be perfect as a centerpiece or as a special gift! Each box can hold a special treat too! 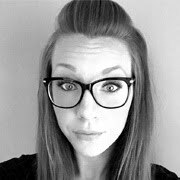 See Courtney's blog for all the details on how you can create your own @ Whimsically Wonderful.